"The Water Balance Equation is a University of Lethbridge Student led first-person narrative documentary which explores the interactions between land and water from a science perspective. The intent is to develop a public educational tool about water resources and in the process create a historical document. We hope this not-for-profit student film can serve as a record of current conditions in the watershed so that going forward we can gauge our success or failure in terms of resource management. It is our goal to submit the documentary to Canadian film festivals in 2018. This project came to be due to the differences Thomas Porter has seen in the Watershed upon his return to the area after being away for several years. 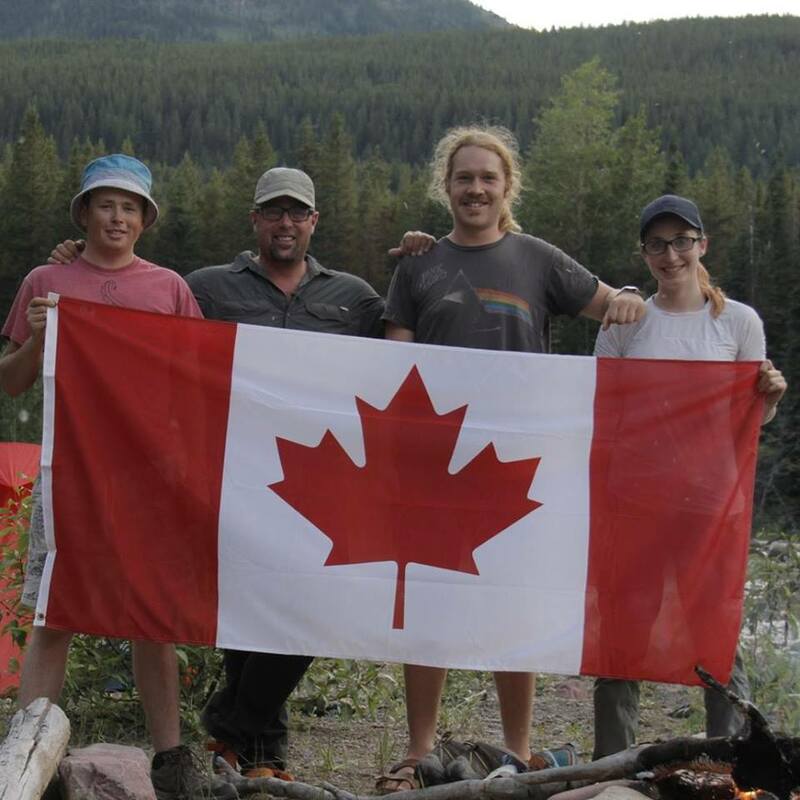 Combined with his new studies as a Geography undergrad student at the University of Lethbridge he wanted to understand more about the hydrology and land interaction that are occurring naturally and by human impacts in the headwaters of the Oldman Watershed. He wants to share the story with others in a way that many people can appreciate and that is how the beginnings of this documentary occurred. This passion has led to several friends and community members joining Porter to help make this documentary happen and they are nicknamed the Headwaters Discovery Team!"